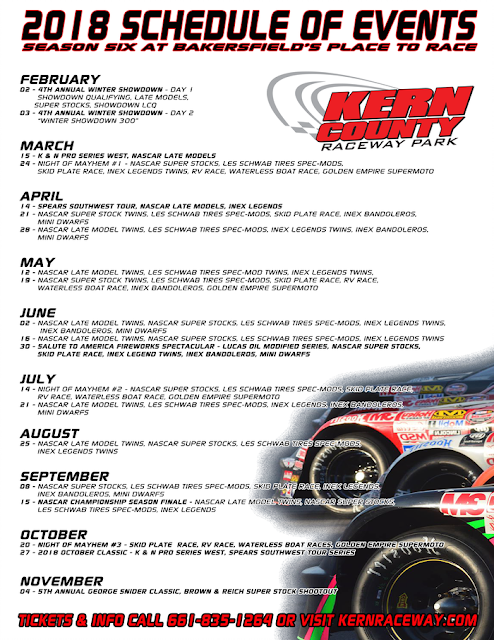 BAKERSFIELD, CA -- Kern County Raceway, “Bakersfield’s Place to Race” proudly announces its 2018 schedule, featuring twenty race events at the state of the art paved half-mile track just west of Bakersfield. The Kern County Raceway 2018 season kicks off with the 4rd Annual Winter Showdown on February 2nd and 3rd. The Winter Showdown “The Nation’s Richest Short Track Event” will feature top Super Late Model/Tour Car Drivers from around the nation, including NASCAR champion Kyle Busch. The weekend will also include the Late Models and Super Stocks. On Thursday night, March 15th, Bakersfield’s own NASCAR Cup Champion, Kevin Harvick will make his racing debut at Kern County Raceway at the NASCAR K & N Pro Series West Season Opener. 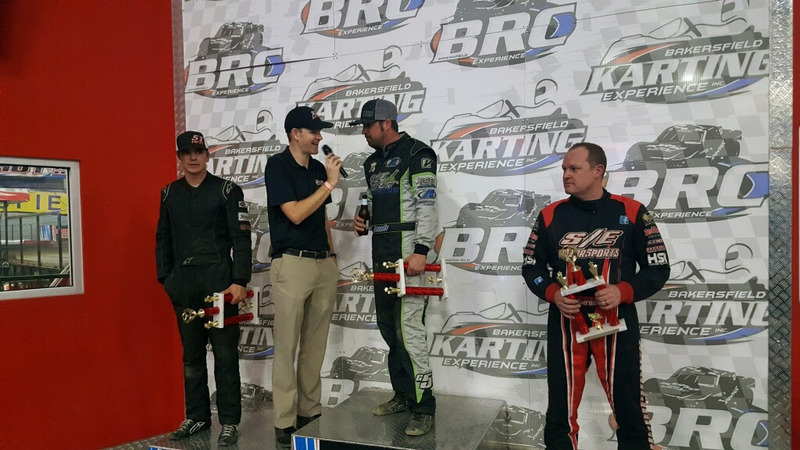 Other highlights of the 2018 season will be the return of the SPEARS Southwest Tour Series April 14th, and the return of the “October Classic” featuring both the SPEARS Southwest Tour Series and The K & N Pro Series West Championship finale on October 27th. KCRP will host the Lucas Oil Modified Series on June 30th, featuring the Salute to America Fireworks Spectacular. And for the fifth straight year, the season will close out with the “George Snider Classic” King of the Wing National Sprint Car Championship on Sunday, November 4th. Championship divisions at Kern County Raceway in 2018 will include; NASCAR Late Models, Super Stocks, and Spec Mods. 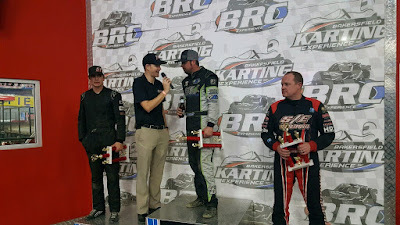 Other championship divisions include INEX Legends and Bandoleros, Junior and Senior Mini Dwarfs, Skid Plate Races and Golden Empire Supermoto. After a huge success in 2017, the JoRonCo Rentals “NIGHT OF MAYHEM” will return in 2018. Three mayhem nights have been scheduled featuring the craziness of skid plate races, waterless boat races, RV Races of Destruction and more. The Dirt Track at KCRP Schedule to be released soon! !